Your Seats. Your Shows. 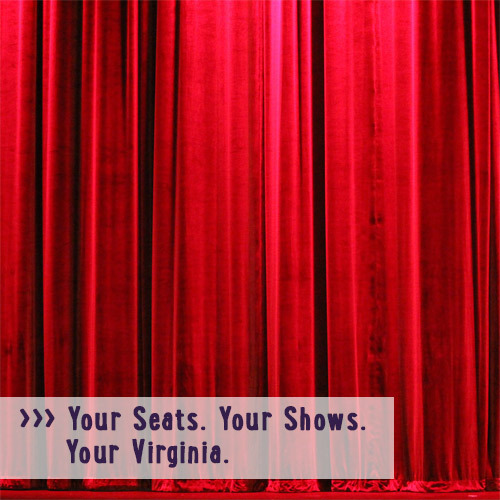 Your Virginia.